Radios are one of the most popular entertainment medium. 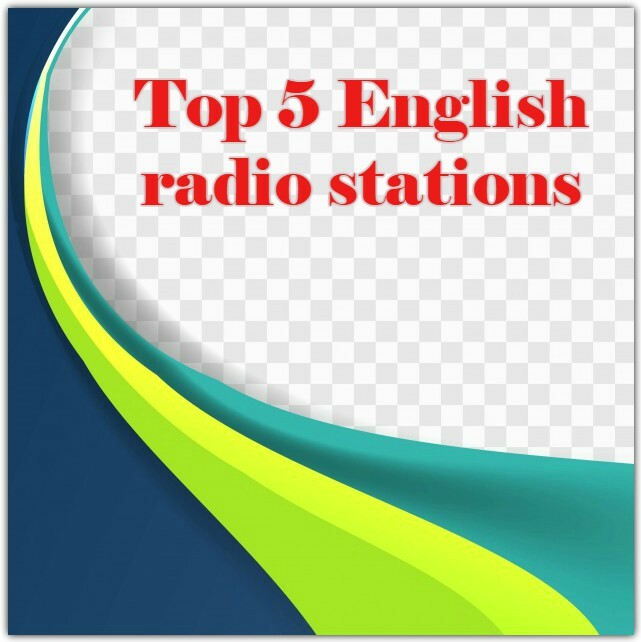 Lots of English are being broadcasting throughout the world we have tried to give Top 5 English radio stations for making your life easy and entertained. 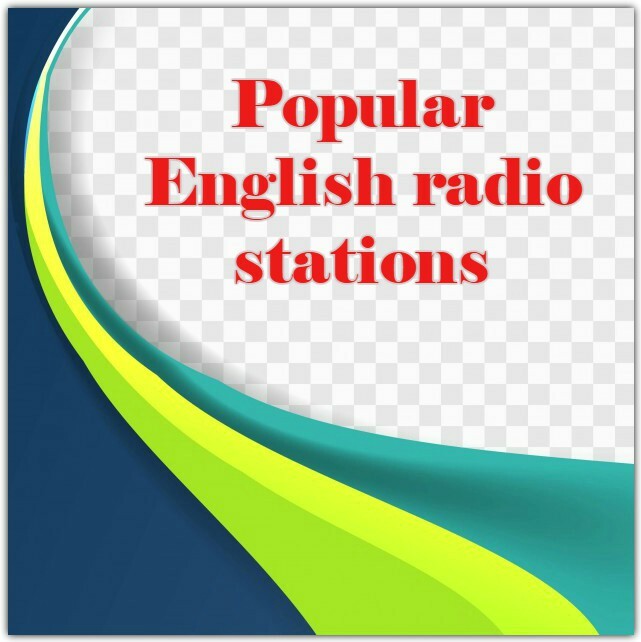 Free Radio Tune is simply to find out the online radio stations now available to listeners.